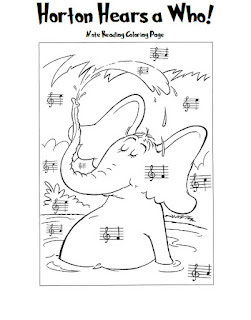 I created this Dr. Seuss inspired coloring page to help my students practice reading treble clef space notes in lessons this week. 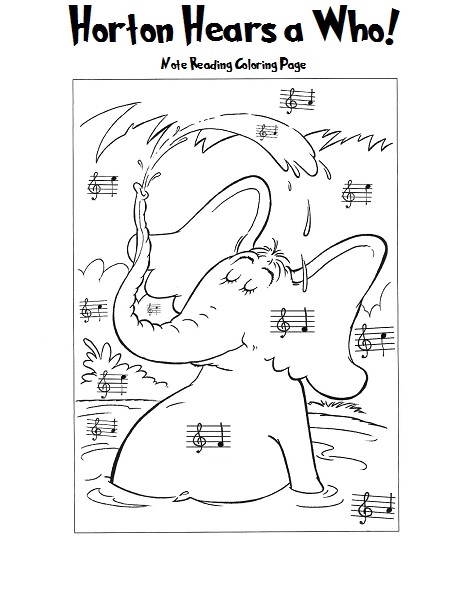 The original coloring page is here; I simply put the notes on the page to indicate which colors to use. Find the PDF here!